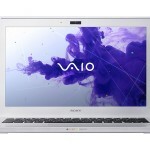 The Sony VAIO T Ultrabook is a new affordable Ultrabook available in the U.S. for less than $800. 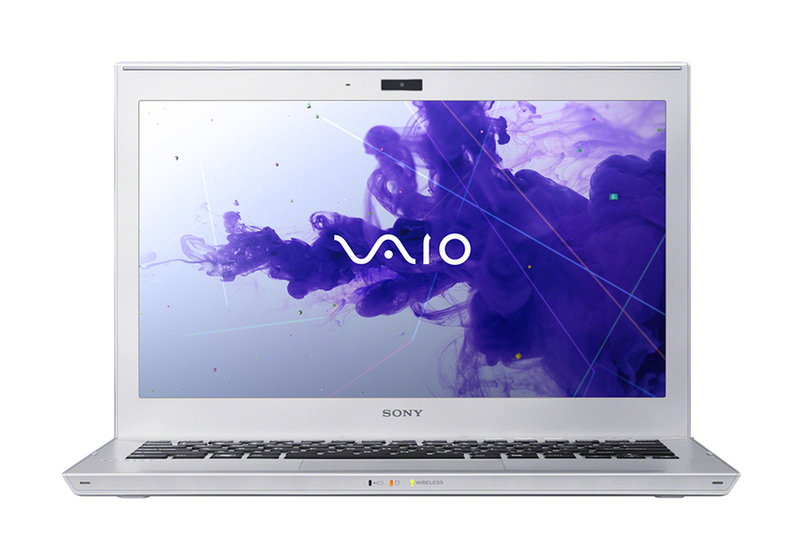 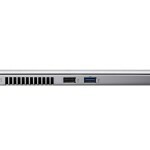 The new Sony Ultrabook includes the latest Intel 3rd generation processors and includes a number of features that help Sony deliver the Vaio T Ultrabook at a more attractive price. While the notebook is available for under $800, it doesn’t cut corners in the looks department with a slick looking aluminum lid, though you settle for a plastic frame. 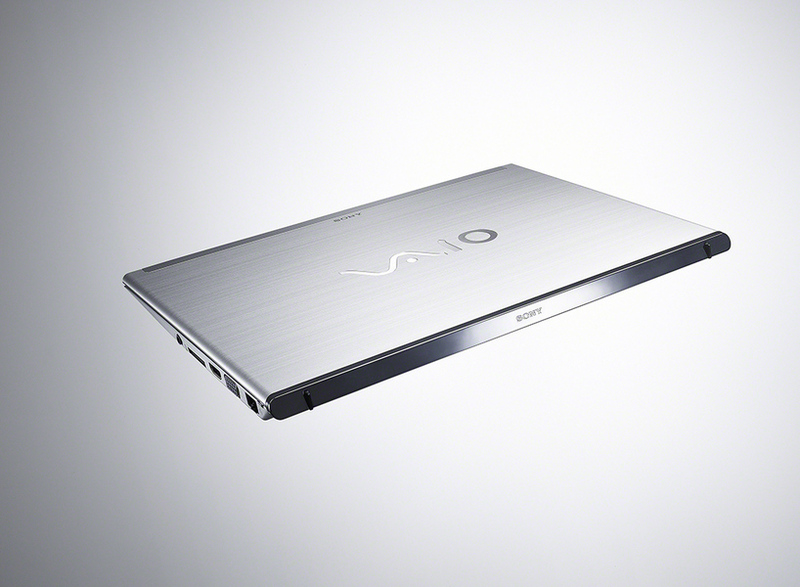 The Sony VAIO T Ultrabook starts under $800. 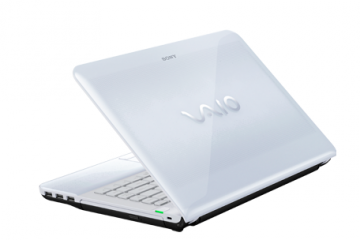 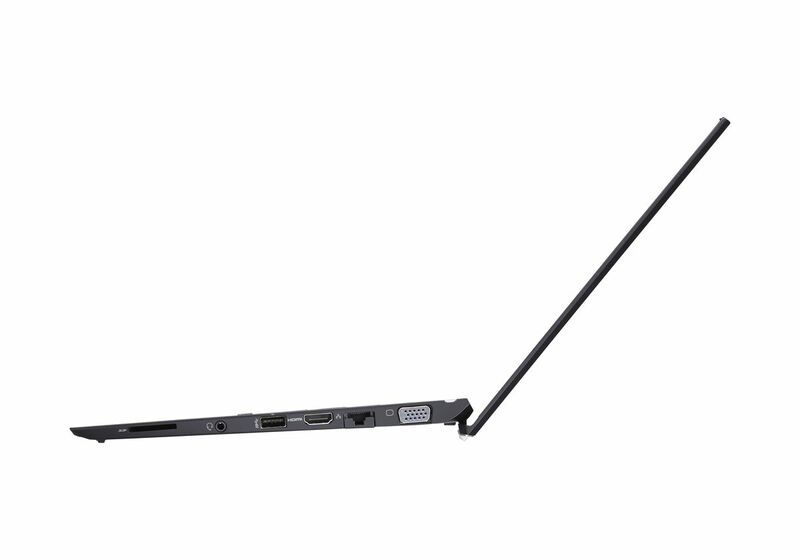 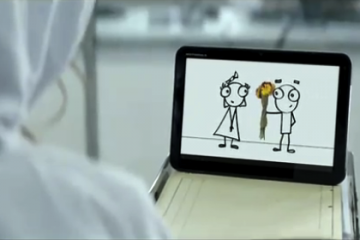 The Sony VAIO T Ultrabook comes in in 11.6″ and 13.3″ sizes, both with a 1366 x 768 resolution. 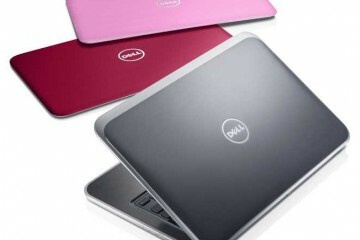 The U.S. will only see the 13-inch model, which weights 3.54 pounds and measures .71-inches thick. 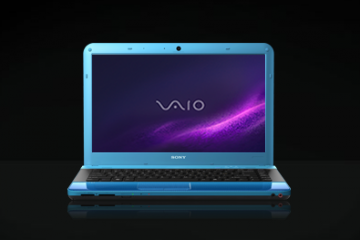 To keep the price down, but deliver the fast book consumers expect from slim 320GB hard drive with a 32GB SATA SSD. 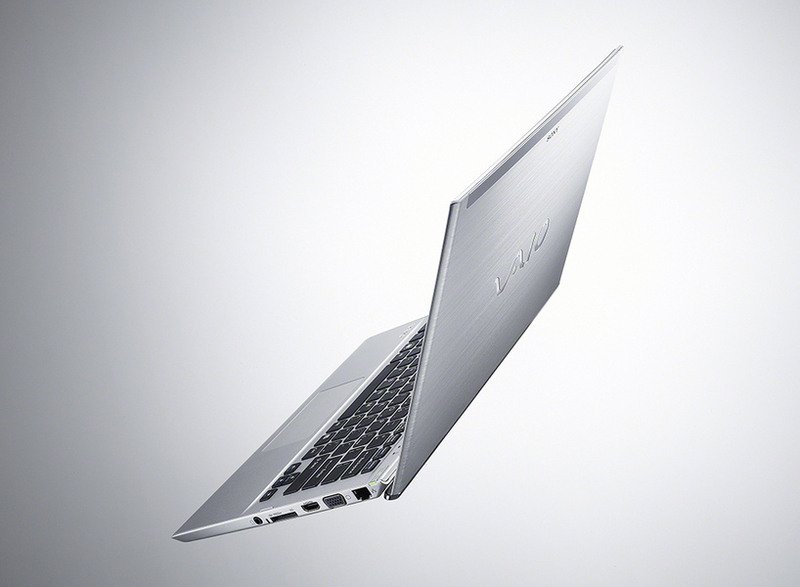 Shoppers can customize the notebook with up to a 256GB SSD. 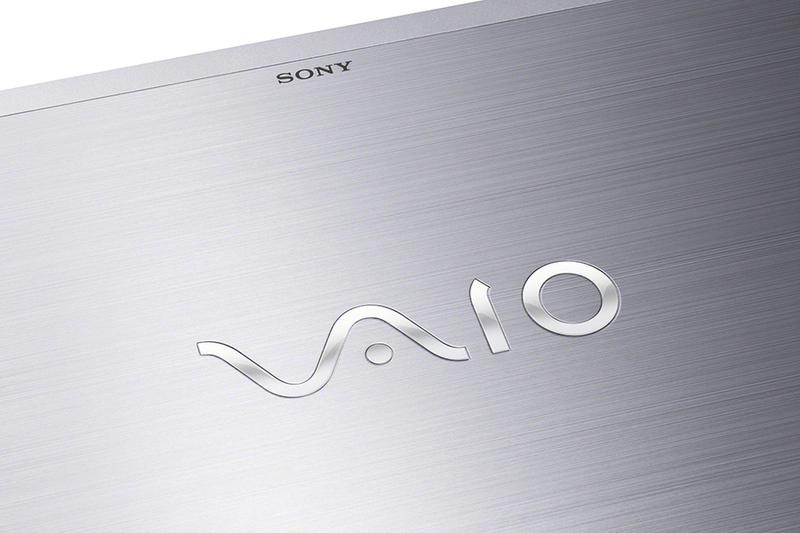 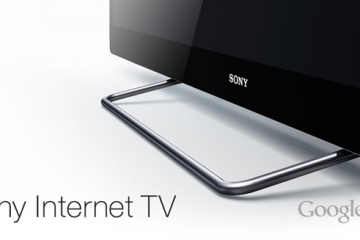 Sony includes a bevy of port options including HDMI, SD, Memory Stick and VGA as well as two USB 3.0 ports. 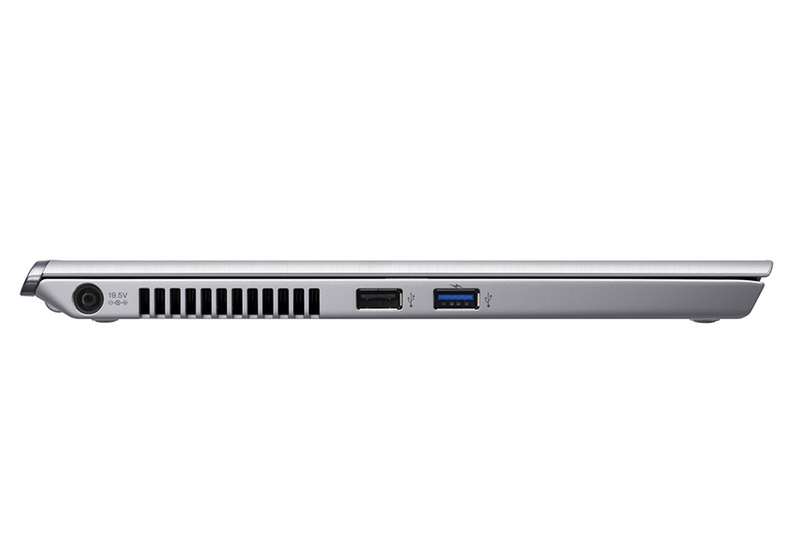 There’s also an Ethernet port. 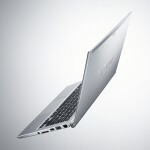 The Ultrabook T does not have backlit keys, a move Sony made to keep the notebook thin, and possibly to keep costs down. 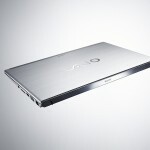 The Sony VAIO T Ultrabook will compete with the new HP ENVY SleekBook for an affordable ultrabook notebook. 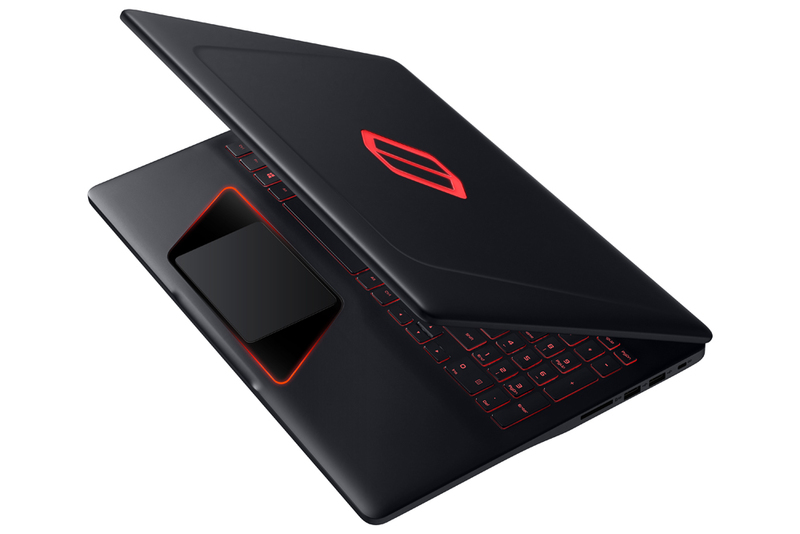 These notebooks offer a good compromise for features and price, compared to the $1,00 and up and the sub-$500 notebooks, but it remains to be seen if retailers will stock these notebooks where consumers can go hands on. 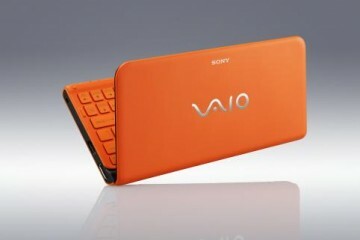 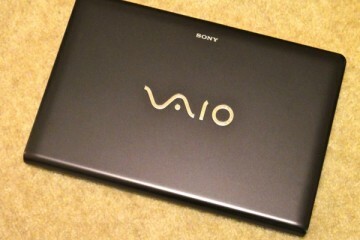 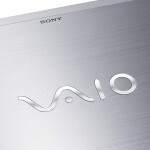 The Sony VAIO T Ultrabook goes on sale on June 5th at SonyStyle.com.